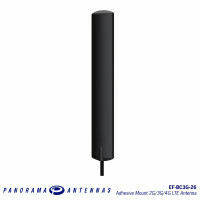 The compact, robust low-profile housing contains an antenna element covering all current global cellular and LTE bands in freq. 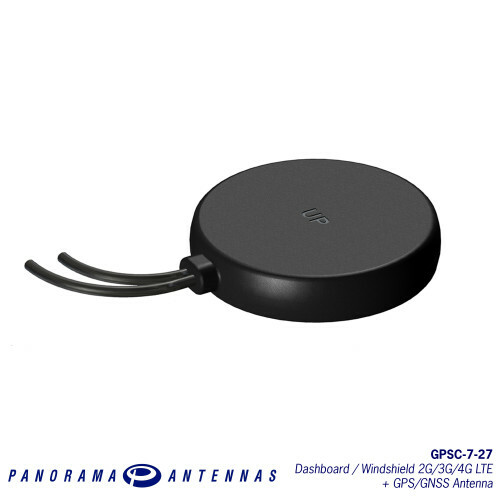 range 698-960/1710-2700MHz along with a GPS/GNSS/Galileo/Beidou antenna for applications which require a positioning function. 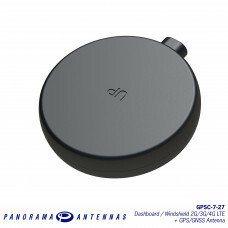 The antenna can be fitted on or under a vehicle dashboard or on a windshield using the supplied acrylic adhesive sealing pad. 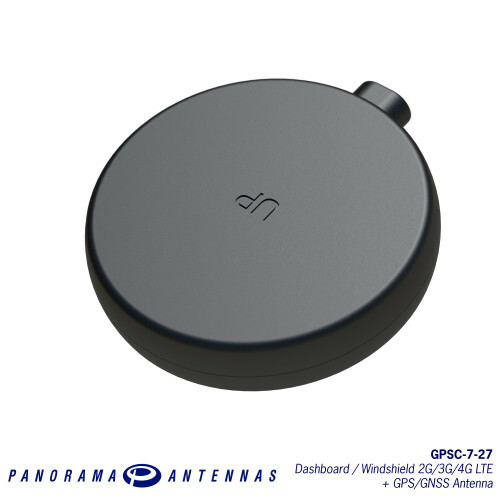 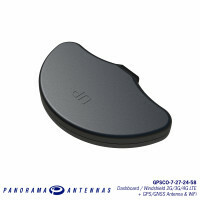 Supplied with integrated 3m (10’) cables and either SMA plug or FAKRA connectors, the antenna will offer plug and play connectivity with many different devices.